Easy to use interface Updated! 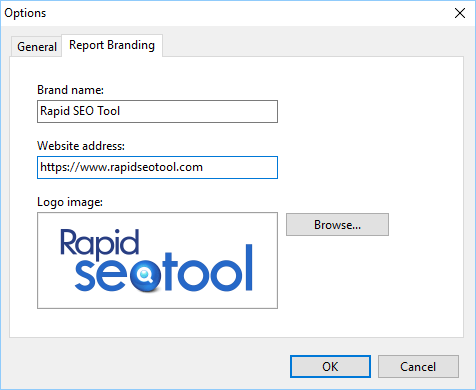 Rapid SEO Tool interface is easy to understand and straight-forward. 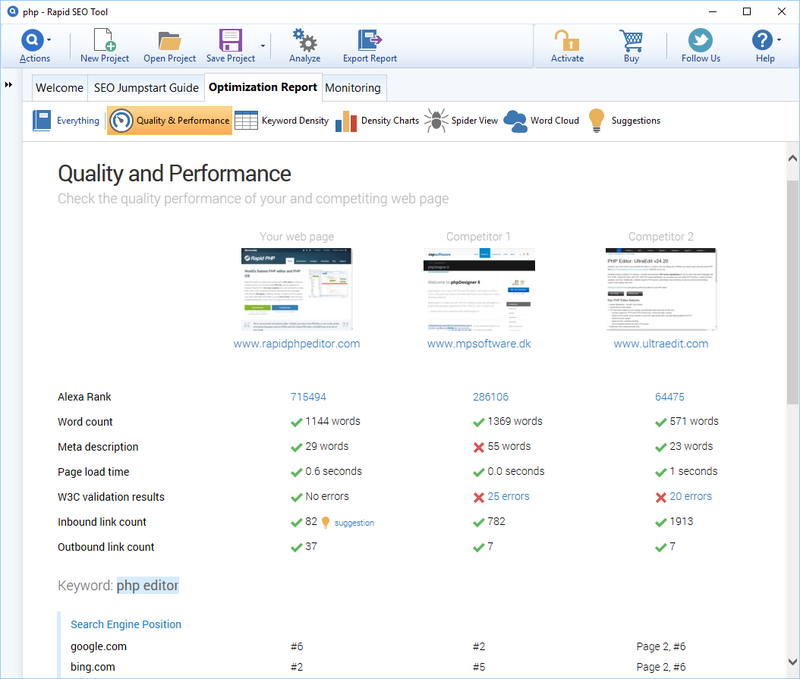 The quality and performance report analyzes your performance against your competitors and provides imporvement suggestions. 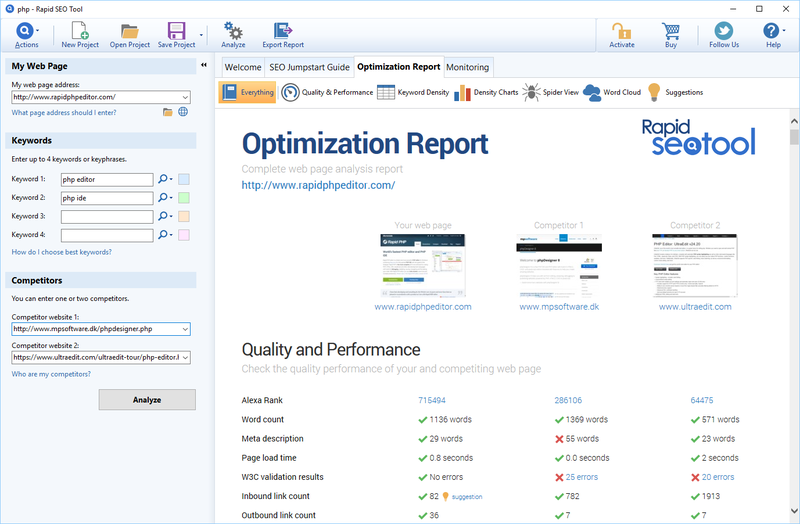 You can monitor your and competitor SEO position for multiple keywords on multiple search engines. 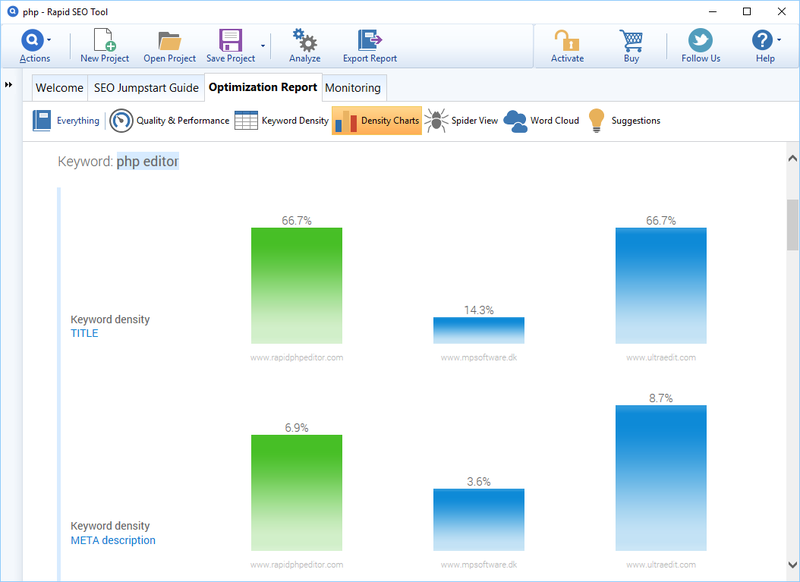 The keyword density charts vizualize the keyword density situation between your page and your competitors. 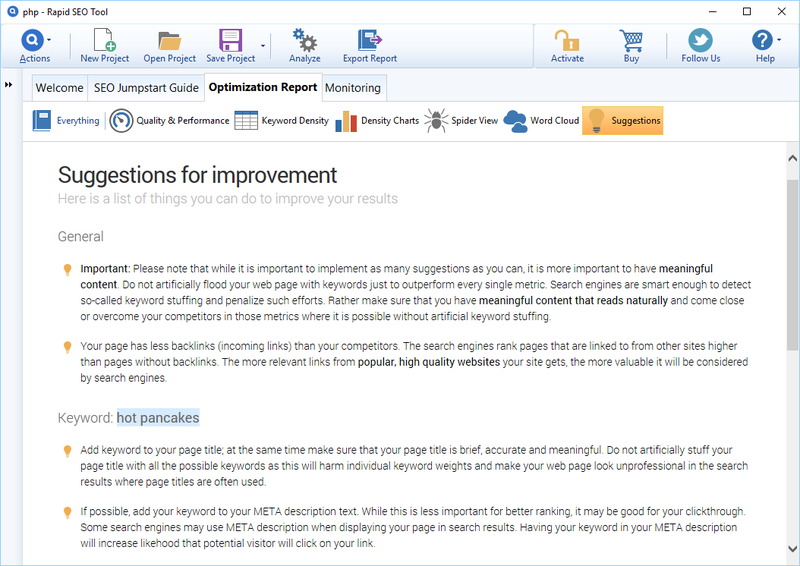 The software analyzes your page and provides intelligent suggestions on improving your SEO results . 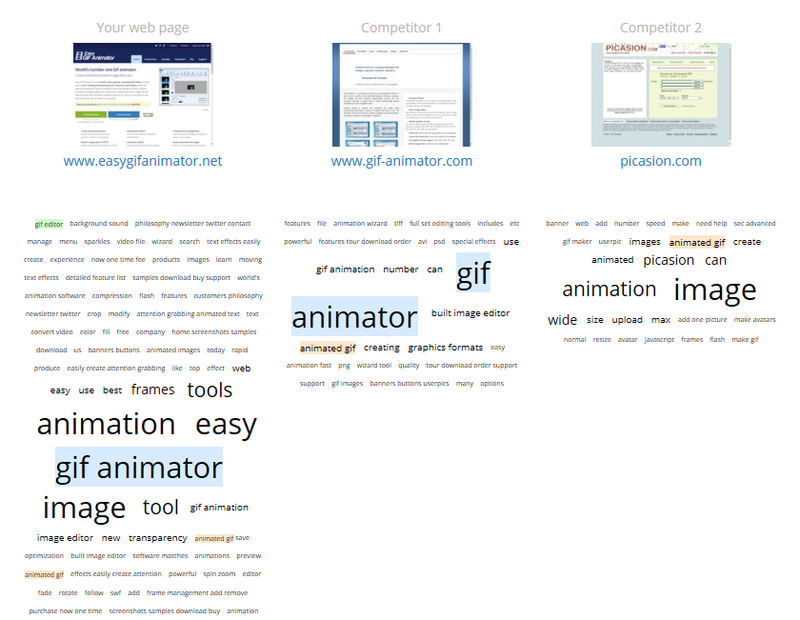 Word cloud feature visualizes the keyword situation on your web page. 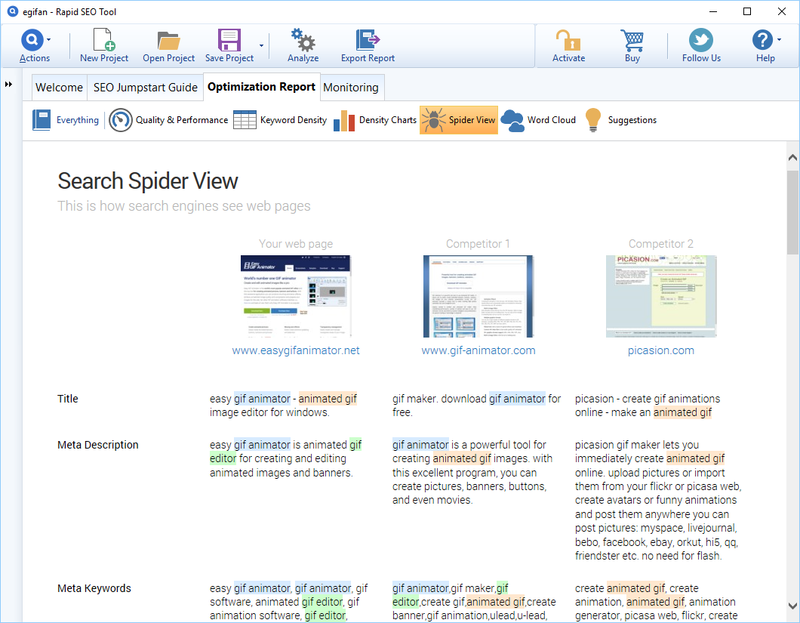 Search spider view vizualizes how your website is seen by search engine spiders. Generate and distribute reports under your own brand name. 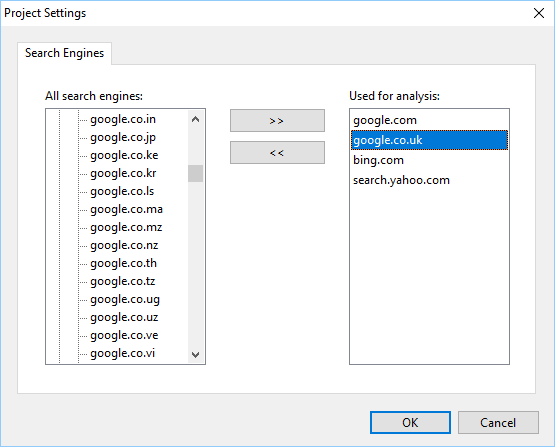 Local search engine support New! 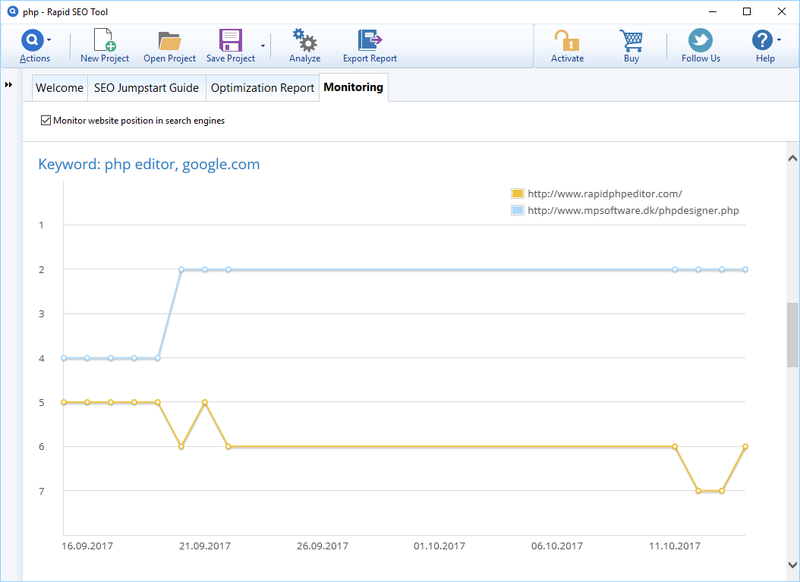 Monitor and optimize for local search engine versions. 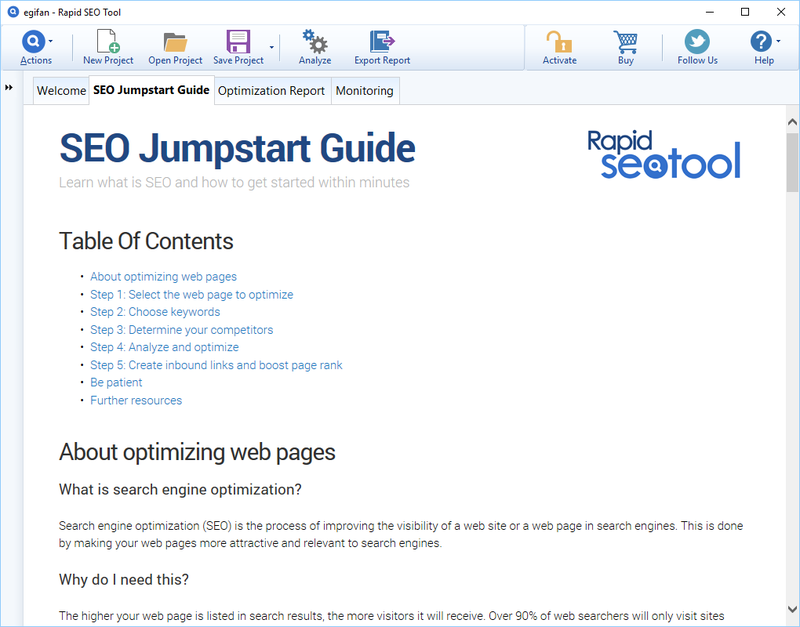 We have concentrated 80% of the SEO knowledge in short 5-minute SEO guide that will get you started in no time.